Ready to make Mayonnaise? Of course, you are! Once you make your own homemade mayo, you won’t go back to the store bought kind. Seriously, homemade mayo takes all your recipes to the next level with just the right amount of tang. 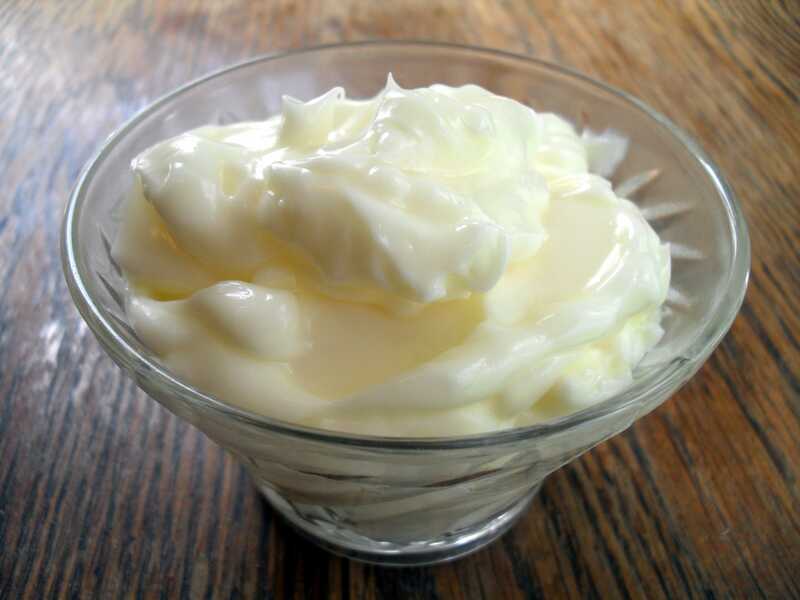 The taste and texture of homemade mayonnaise is rich. Besides, who wants to eat those preservatives! We suggest you just make the amount you need for about one week. Since homemade mayo has no preservatives, it will not last as long as the store-bought kind. Fortunately, homemade mayo is quick and easy to whip up anytime you need a fresh batch for spreads, dressings, dips, and other recipes.